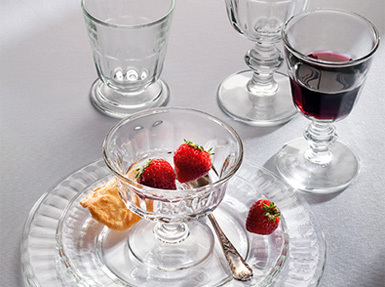 An original La Rochere design, the Periigord collection with it’s ridged lines and timelss silhouette was inspired by wine glasses from the 18th century. 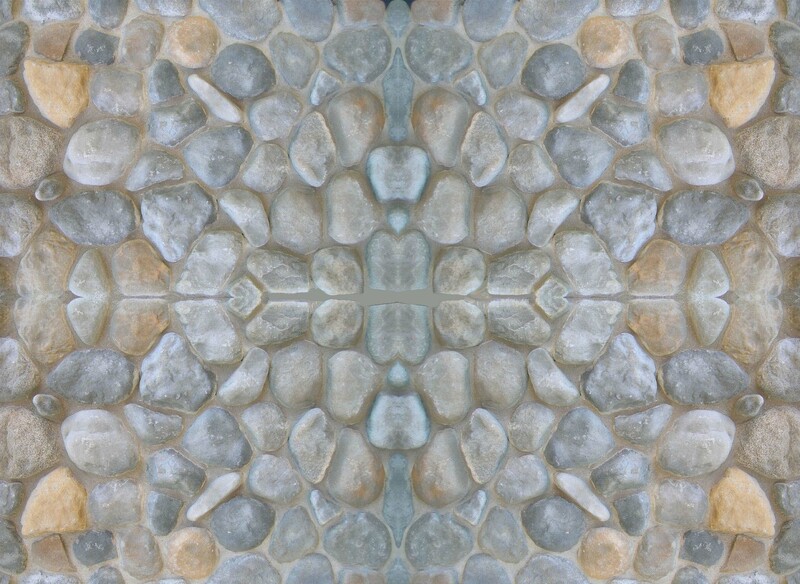 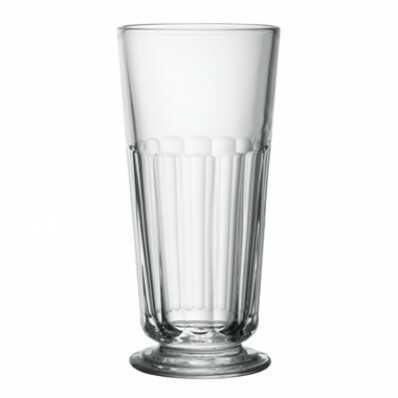 All of these pieces are made from thick durable soda-lime glass, making them perfect for everyday use. 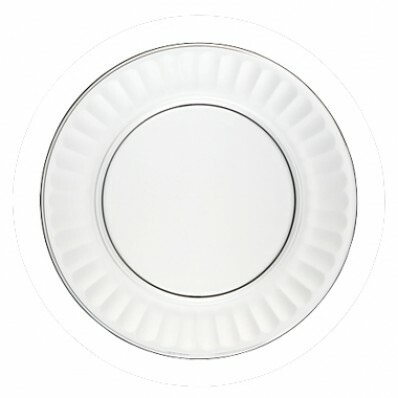 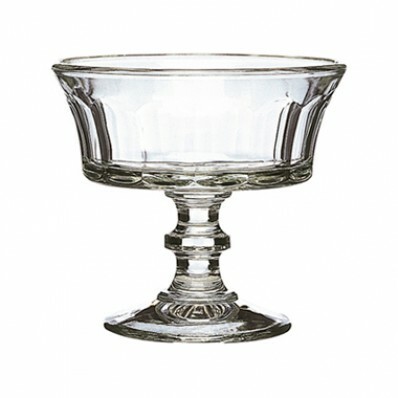 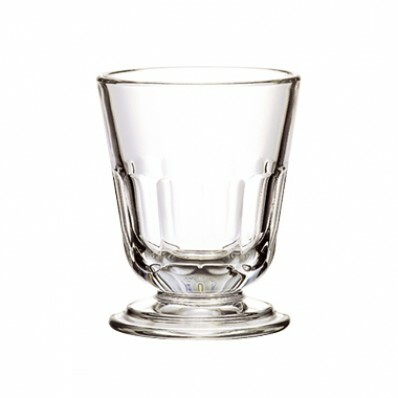 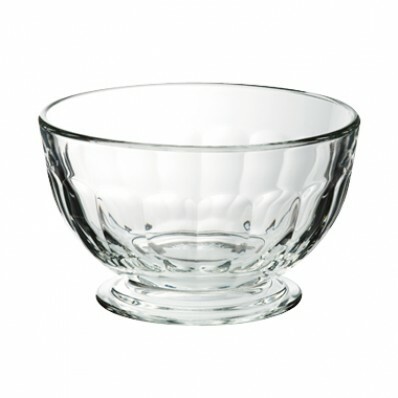 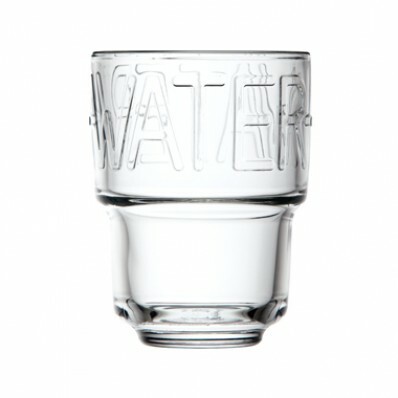 We proudly stock dinner and salad plates, footed and cereal bowls, wine, goblet, tumblers, and on the rock glasses.